Well, today is truly miraculous. Bell, of all people, did the right thing. 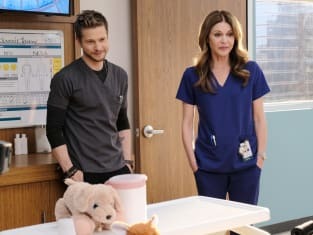 The Resident Season 2 Episode 13: "Virtually Impossible"